A selection of the week’s best shows, including: 'pick pocket' public art at The Ryder Projects, London; Clementine Drake's carved plaster at Patriothall Gallery, Edinburgh; and hallucinogenic paintings by Andreas Rüthi at Swansea's Glynn Vivian Art Gallery. 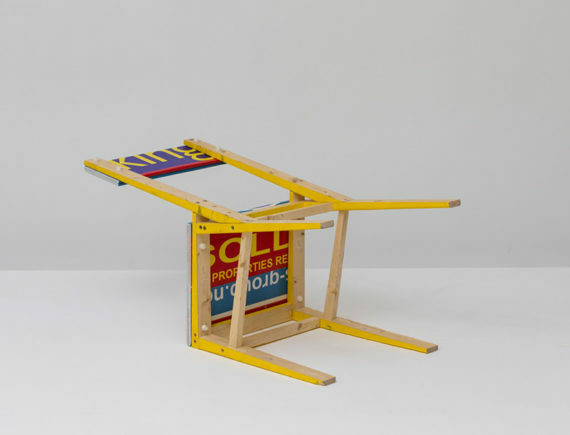 This group show looks at ‘acts of subversion’ when considering the role of artists in public space, and in contrast to expectations of public art being monumental and static it brings together work that leaves no trace beyond public encounter. Featuring contributions from Jonas Lund, Matt Calderwood, Rosana Antolí, Zuza Golinska, Kostas Ioannidis, David Rickard and Tim Sandys, the exhibition likens artists to pick pockets, presenting how ‘lifting ideas and taking objects, tweets and gestures’ can generate subtle interaction. 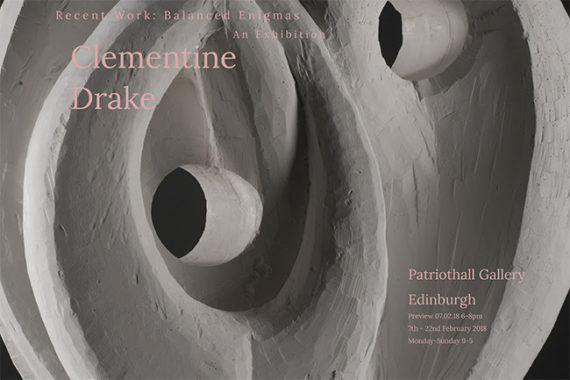 A solo presentation by Clementine Drake, featuring a new body of work for Patriothall Gallery’s first exhibition of 2019. 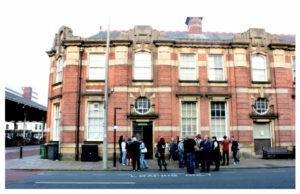 ‘Balanced Enigmas’ has been produced in collaboration with Wasps, who run Patriothall Studios where the artist-run gallery is situated in north Edinburgh. Drake, who specialises in carving plaster for bronze casting, takes an empirical stance at delving into conundrums associated with human discovery. Addressing enigmatic and vast themes such as the universe and the mystery of the ocean floor, her sculptural forms also reference internal workings of the human body. 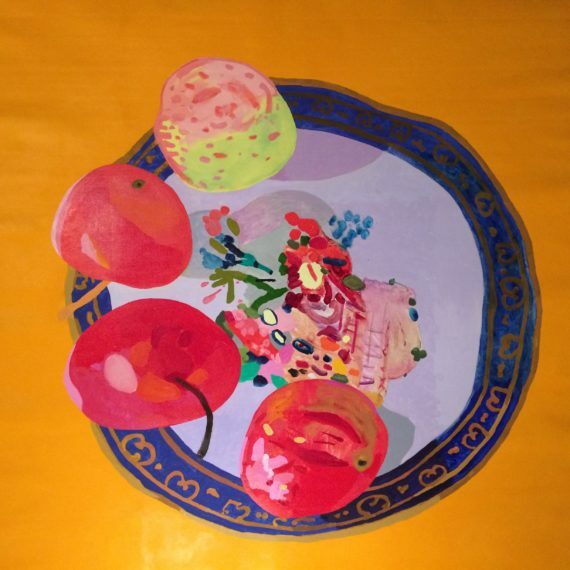 Zürich-born artist Andreas Rüthi uses Glynn Vivian’s collection of Welsh porcelain as a starting point to explore the hallucinogenic powers of colour, in a series of works that push against traditions of painting. The artist creates vibrant compositions that challenge the nature of reproduction, imitation, representation and scale. An exhibition by Katherine MacBride, presenting a series of large-scale textile works and interpretative tools. The artist’s installed work runs alongside a series of events and a new performance (on 16 February) that will question how ‘an imagined Europe based on feminism and queer care might behave’. MacBride’s work explores forms of hospitality, in particular how listening and attentiveness is activated within conflicted spaces and times. As the exhibition takes form inside and out of the gallery, the artist interrogates how the building’s infrastructure offers different ways to interpret and access artwork. An exhibition by Claudia Rose and Sunny Vowels, which concludes their six-month graduate residency at Serf. 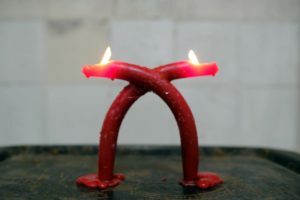 With sculpture and video, the artists consider the passing of ideas, the boundaries of inside and outside, and how objects can be tied to place. 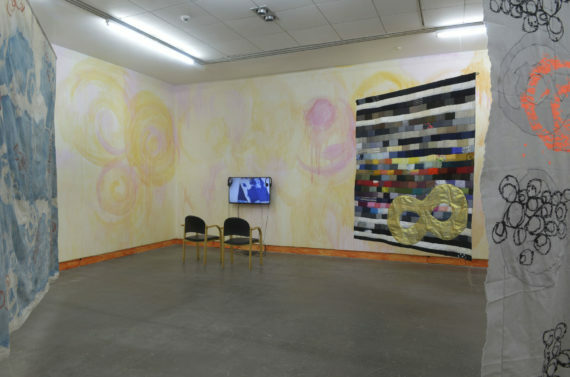 The artists recently graduated from Leeds Arts University and Leeds University respectively, and present their new work following curatorial support from the Serf team.